LMC is committed to delivering systems and equipment that help tree nut processors achieve maximum processing capacity and efficiency for their dollar. Our machines are designed specifically to maximize processing speed along with separation effectiveness. What makes LMC unique is the staff of tree-nut specialists that can design, build, deliver, and install an entire tree nut processing operation. We cater to processors of walnuts, almonds, pistachios, pecans, hazelnuts, cashews, and chestnuts. 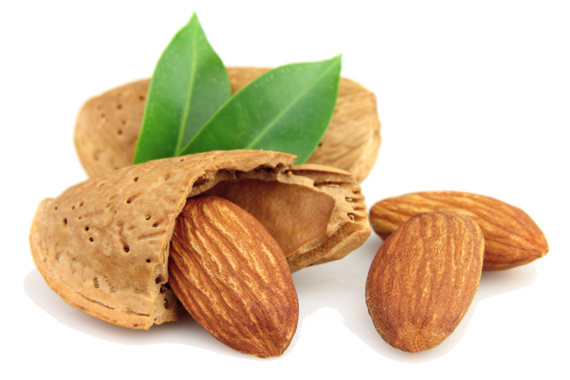 With this large range of tree-nut customers, we have made contact points all across the world, including South America, Australia, California and other regions, the Middle East and Europe. LMC’s philosophy of removing foreign material at the earliest available opportunity is very evident with the development of the Prehuller. This machine was designed to remove hull from almonds very early in the hulling process. Used to evenly distribute product flow across processing equipment. Used to separate hulls and shells from meats with a shearing force. Used in the meat circuit after the gravity separators to reclaim quality meats from pee wee inshell, thus providing more precise density separation and increasing plant capacities. The LMC Marc Gravity Separators are the leader in making fine, definite separations.